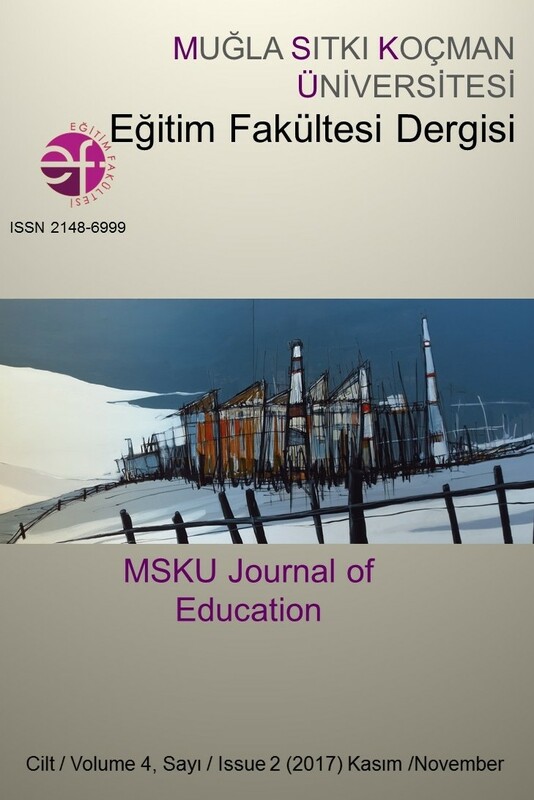 MSKU Journal of Education (MSKUJE) is an open-access, double-blind peer-reviewed journal published by the Mugla Sıtkı Kocman University, Faculty of Education. The Journal aims to promote excellence through dissemination of high-quality research findings and discussion of professional issues that reflect the diversity of this field. The journal publishes a broad range of papers from all branches of education. This journal is published semi-annually in online versions, and the online version of Journals free to access and download.